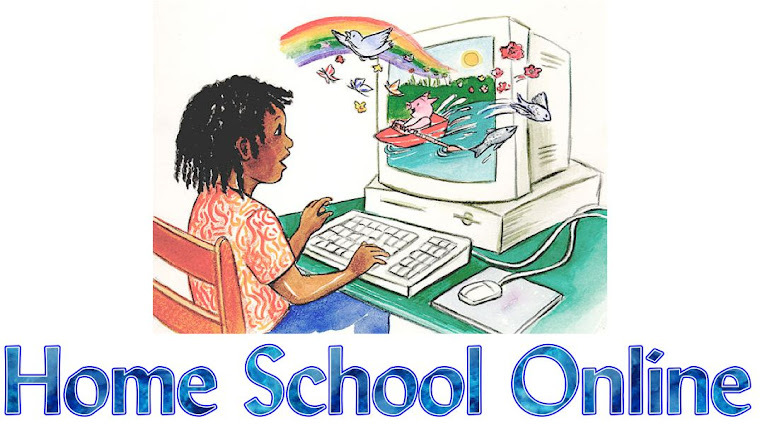 Home School Online: What is your favorite homeschool resource? What is your favorite homeschool resource? What are your favorite homeschool resource? Do you have more then one? I would love to know what you use.